Fees apply for camping throughout Shark Bay and for entry to some parks and reserves. 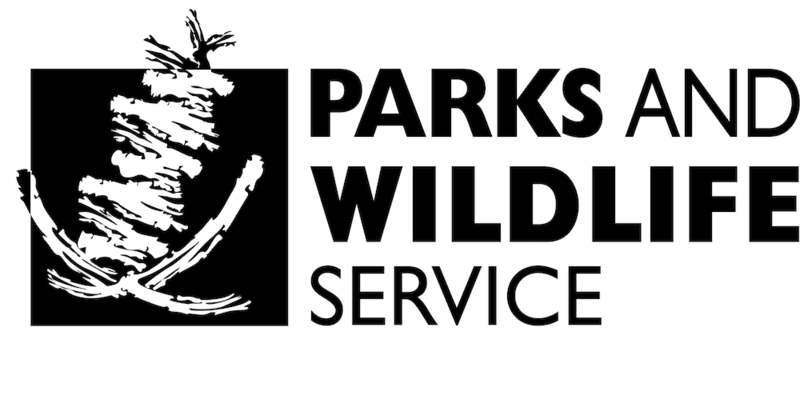 You can purchase the Parks and Wildlife Service’s Holiday and Annual park passes from any Parks and Wildlife office, Monkey Mia shop and the Discovery Centre in Denham. These passes do not cover Monkey Mia entry fees and do not include camping. *Concessions available for: Seniors’ Card, Disability Support, Carer Payment, Department of Veterans’ Affairs (DVA), Age Pension, Disability Support (Blind), Carer Allowance & Companion Card. For full details of all park passes and fees for other parks in the state see the Parks and Wildlife website. Camping fees, per person, per night. You must book before arrival and pay fees in advance. A fee collection box is located at the park entrance. At present there are no entrance fees for visiting the island but camping fees apply and must be paid in advance by contacting the Steep Point Ranger Station on (08) 9948 3993 or email ranger@steeppoint.com.au. Steep Point access and camping fees are also payable if you access this area in transit to the island. Barge bookings and payments are made to the Dirk Hartog Island Homestead. Visit their website for more details. The Shire of Shark Bay manages informal campsites without facilities at Goulet Bluff, Whalebone, Fowlers Camp and Eagle Bluff. Contact the Discovery Centre on 08 9948 1590 or email admin@sharkbay.wa.gov.au for information and bookings. The Discovery Centre also has information about commercial camping facilities at various locations.